PLEASE NOTE : We do not ship glass or crystal orders outside of Ireland. 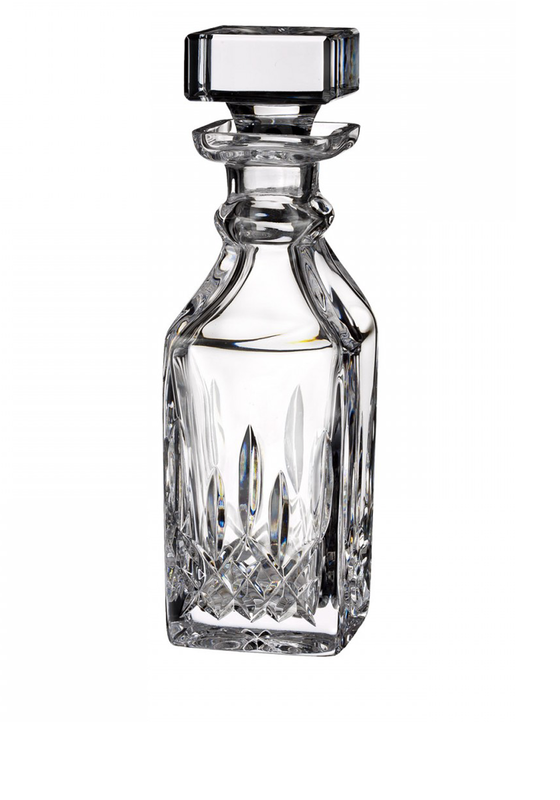 A stylish accessory for your designated alcohol cabinet, a decanter from Waterford Crystals Lismore range. 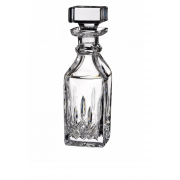 This stunning decanter has a square shape and comes with a coordinating top. A beautiful way to display your favourite whiskey.